12 Years Later - . That's a beautiful day! I adore you guys and that picture! The by-products of your very first date are STELLAR! 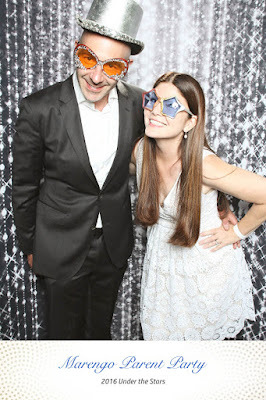 As well, your cool glasses and Mr. R's top hat in the photo are so funny! It is such a good life. Have fun on Saturday.